Facebook is experiencing a decline in younger users faster than previously expected. 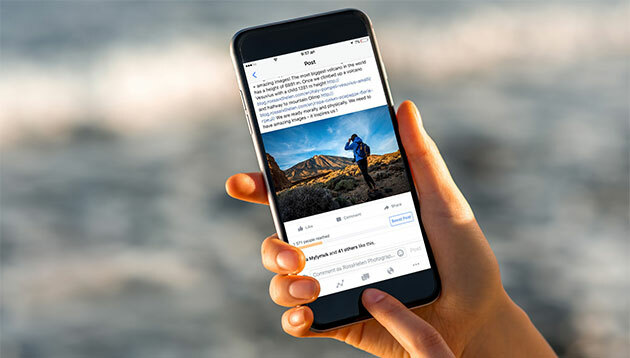 According eMarketer’s latest forecast on social network usage, less than half of internet users aged 12 to 17 years old in the US will use Facebook on any device at least once per month. While the number of total Facebook users in the US is expected to reach 169.5 million in 2018, eMarketer said that its proportion of social network users accessing the platform will continue to decline over the forecast period. The number of Facebook users aged 11 and younger in the US is expected to drop by 9.3%, while the number of users aged 12 to 17 years old will dip by 5.6%. eMarketer predicted the number of users aged 18 to 24 years old will decrease by 5.8%. The forecast added that Facebook will lose two million users ages 24 and younger in 2018. While the social media platform is adding monthly users overall, it is mainly comprised of older age groups. While this is true for the US, Marketing spoke to a few industry professionals in Singapore to find out if this is the same case for Asia. According to Jeffrey Lim, general manager of Carbon Interactive, there is definitely a decline in Facebook usage among younger users across all the brands it is working with in Asia. With younger users, it is all about value propositions that are short, sweet and super. Unfortunately, advertisements are a big turn-off to them. Lim said that there is also now a perception that Facebook is “not cool”. As such, brands need to realise that Facebook is a social media channel rather than a broadcast channel. The content produced and published must create values, be useful or entertaining. 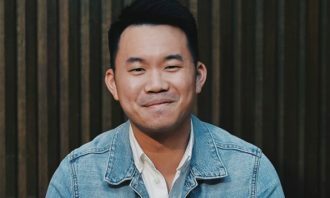 As communication and connection are important when reaching out to consumers, Lim said brands should seek a two-way approach when engaging audiences. 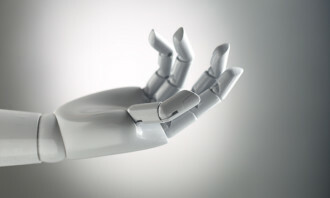 “At the end of the day, it is about how we can boost brand awareness and leverage the most powerful marketing tool – word of mouth – or rather word of mouse, in this connected world,” Lim said. 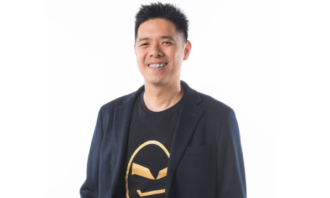 Meanwhile Kelvin Koo, managing director, Falcon Agency Singapore added that while the younger audience numbers might be dropping, the platform is still adding users. It is not losing the young but rather just bringing them on board later. “We have to be mindful that Facebook is more stringent on account creation (minimum age, real name) that would put off the younger users who prefer the anonymity offered by other platforms,” he said. Koo was of the view that this will certainly not cause Facebook any sleepless nights, unless a brand wants to specifically target those under the age of 12. 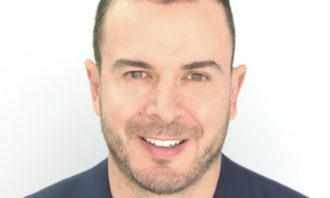 “Advertisers are not going to stop advertising on Facebook and stop leveraging its social graph for better interest and connection based targeting,” he said. Moreover, brands with smart strategies would know Facebook isn’t the prime space for the young and as such, would look towards platforms like Instagram where the teen user base is still strong. The younger audience is always on the lookout for trying something new and fun and Facebook needs to cater to that if they want to reverse this trend. Mazumdar is of the view that brands should always keep a check on the platforms most often used by their target audience and choose those channels to reach them. “But I would urge brands to not keep switching channels every time they read a report of this nature, but to wait and watch if the trend is shortlived or has a long term impact,” he said. Mazumdar cited the example of how many brands jumped onto Snapchat a year ago as it was popular back then. The reach and engagement growth for those brands have stalled due to the counter attack from Instagram, leading to many brands reversing those decisions. Meanwhile, Instagram is predicted to add 1.6 million users from the age of 24 and below, while Snapchat will see an increase of 1.9 million users within that age group. eMarketer also forecasted that Snapchat will continue to have more users aged 12 to 24 compared to Instagram, added that Snapchat is drawing more users away from Facebook, despite it relying on Instagram to retain a younger audience in the past. Despite this trend, Instagram overall is still more popular than Snapchat in the US. eMarketer predicted that the number of Instagram users will amount to 104.7 million in 2018, a 13.1% year-over-year. Meanwhile, Snapchat will witness a 9.3% increase in user base to 86.5 million this year. eMarketer principal analyst Debra Aho Williamson said that the redesign of Snapchat’s platform for easier use might eventually lead to more growth in older age groups. However, this raises the question if younger users will still find Snapchat “cool” if more of their parents and grandparents are using it, which is the same predicament that Facebook is in, Williamson added. Women dominate the social gaming world with 60% of Singapore's 1.07 million social gamers being women aged between 25 to 54. .. This is in a bid to inspire travel and promote the airline’s extensive network of global destinations including its home and hub, ..
One of the city's leading real estate agencies has removed fake listings to enhance public confidence and the company's revenue, a..
Three influencers, including fashion icon Hilary Tsui (徐濠縈), star choreographer Shing Mak (麥秋成), and celebrity chef Vicky Cheng, w.. The market share of Apple was stable; Samsung and Xiaomi’s market share slightly decreased while Huawei became one of the top thre..